Great Incentives. Low Interest Rates. Live-In Ready Homes. And More. Purchase a new live-in ready Brookfield Residential home today in Dublin and close by March 31, 2019, you’ll take advantage of great incentives, low interest rates and more—now that’s something to home in on! Visit or call the sales office today for more details. 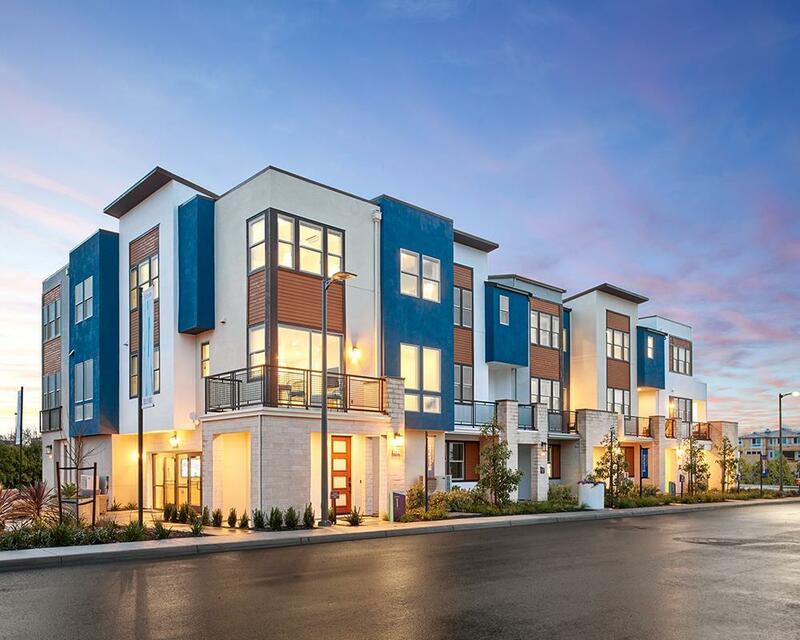 Fillmore comes with a style all its own in a place of fresh energy, bringing new townhomes for sale in Dublin, CA to the Boulevard master-planned community. This new collection of homes by Brookfield Residential comes alive at the heart of what’s happening. It’s where discovers are made daily and new homes welcome spaces for every experience and every desire. At Fillmore, coming together is simply part of the routine, whether in the neighborhood parks, at The Rec Center or in the comfort of your own home. It’s your place to be you, find your way and settle into everything you love.